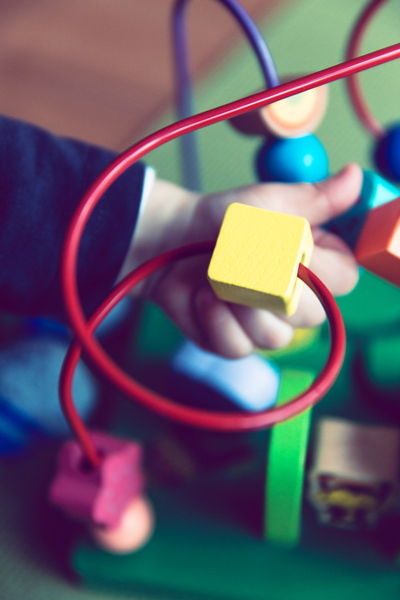 Choosing the right child care centre can be a daunting task for parents in Greystanes. They get too much anxious if their kids are in good hands or if the centre is truly dedicated to provide safe and friendly environment. Good thing, Berry Patch preschool and long day care centre was established to provide quality child care and topnotch early childhood education for children 6 weeks to 6 years old. Our Berry Patch child care centre’s goal is to provide stimulating and enriching child care for every Greystanes child. If the right child care centres near me, has been on your mind lately, talk to us at (02) 9896 2662 today and we’ll discuss why we are the right child care services provider in Greystanes. The childcare Greystanes centres near our Pemulwuy preschool is a place where parents can drop-off their kids so that these kids will make good memories while enjoying learning new things. Our well-trained and experienced staff and educators are consistent in meeting specific needs of children through the guide of Early Years Learning Framework (EYLF) and National Quality Standards (NQS). We give our very young learners the opportunity to explore, discover, and express ideas in a positive and nurturing environment. To encourage sensory learning that sharpens senses, children are given the chance to enjoy play-based learning activities in our vibrant and spacious outdoor areas. We also encourage creativity by providing indoor activities in air conditioned rooms decorated with eye-catching and colourful paintings of berries. Our child care centre also prioritises children’s overall wellness and nutrition so that they have more energy when participating in any learning activities. We serve healthy food because we believe that proper nutrition is a foolproof tool that gives children sharper mind while learning. At our Berry Patch child care centre Pemulwuy near Greystanes, we put importance to children’s safety while their parents are away. When we say safety, that encompasses physical and environmental factors. First, we make sure that children are free from allergens by reminding parents to put a note on our registration form if their kids have allergies to certain food. Next, our centre is secure from any unauthorised access because visitors should buzz and key in a pin code before they can enter. In addition, since we provide outdoor activities, we secure the outdoor playgrounds by surrounding high fences. We comply with the NQS standards, that’s why we’ve installed exit areas from the outdoor playground so that kids can leave only with an adult. The times you’ve spent searching for a trusted “child care near me” on search engine sites will come to an end if you choose Berry Patch preschool and long day care centre. If you have more questions about our childcare approach near Greystanes, fill out our contact form.